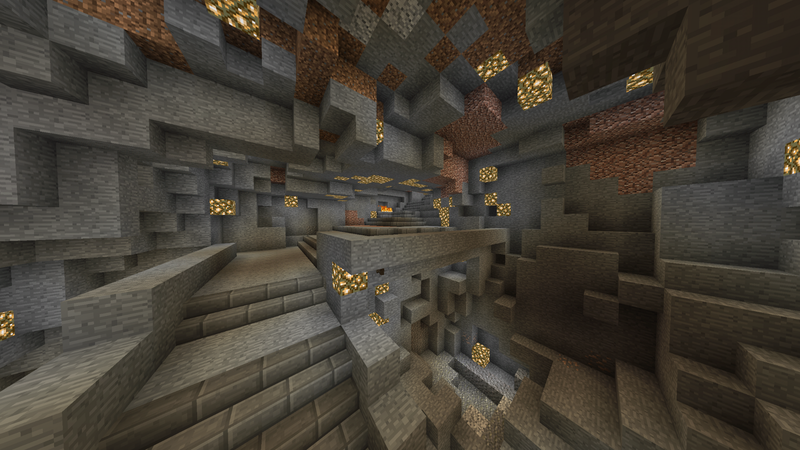 The ground or blocks have been broke or mined on Underground 000002. After the compromised security measures of Underground 000001 and the mischief that followed; work has begun at the Underground 000002 site. A newly constructed fire feature greets visitors at the entrance to Underground 000002. The appearance of this sign demonstrates that the approach to this project is drastically different from the first Underground. Here is a first look at the beginning stages of Underground 000002.